Even though a consultant/organizer of the Soros-funded Center for Popular Democracy was photographed handing out cash to anti-Kavanaugh protesters and The Daily Caller listened in on a conference call where such payments were discussed, the notion Soros paid protesters is a “baseless conspiracy theory” according to HBO’s John Oliver. HBO’s Last Week Tonight host John Oliver mocked Republican politicians for pushing the conspiracy theory that liberal billionaire George Soros secretly bankrolled [activists protesting] Brett Kavanaugh’s Supreme Court nomination. The protester who cornered Jeff Flake, Colombia-born Ana Maria Archila, is the co-executive director of the Soros-funded Center for Popular Democracy. 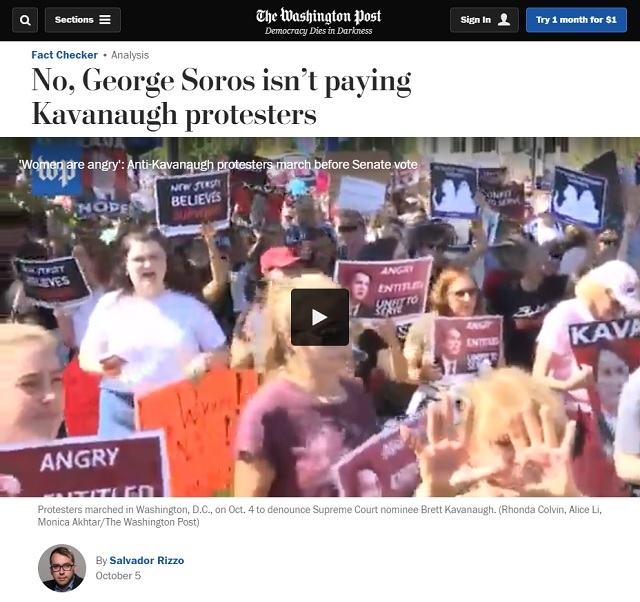 Evidently, the propaganda rag for the world’s richest man, The Washington Post, last week also did a so-called “fact check” on the claim Soros was paying protesters. 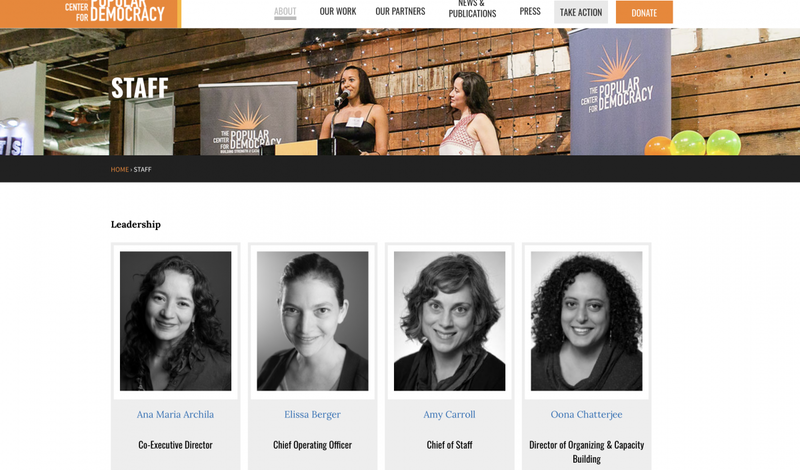 Despite admitting in the article that the Center for Popular Democracy is Soros-funded to the tune of over $1 million a year, they gave the claim “Three Pinocchios” and declared it false. Vice News’ DC bureau chief Shawna Thomas admitted Sunday on ABC News that there were “paid” anti-Kavanaugh protesters “steering” people to create “viral” moments. She later “clarified” her statement to say she didn’t mean what she actually said. If you’re wondering why there’s “two worlds” the left and right are living in, the reason is because the left is living in a fake news bubble of the media’s creation. The reason these propagandists are so desperate to shut down independent media is because their propaganda is so comically stupid and easy to debunk.